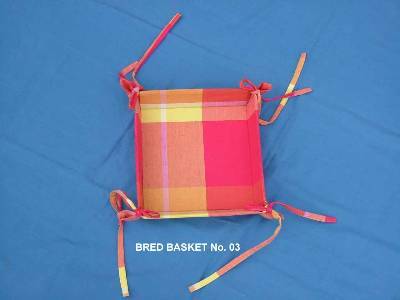 Leading wholesalers manufacturers of kitchen towels based in erode with factories in karur in India. 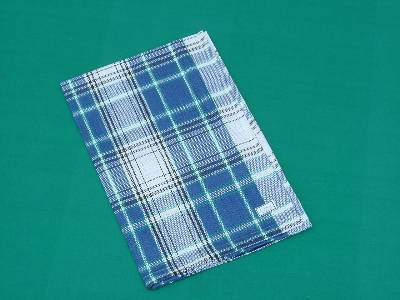 We manufacture supply wholesale kitchen towels as kitchen linens, organic kitchen tea towels, dish towels from our factories in Karur in tamil nadu in India. 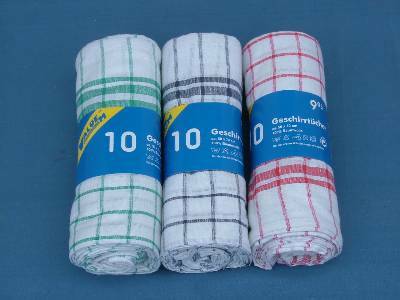 Best quality kitchen towel sets wholesale suppliers made in the best cotton fabric quality from our factories in karur in India. 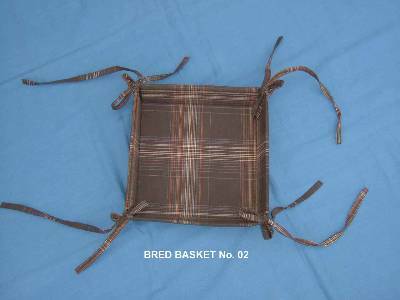 Kitchen tea dish linens manufacturers suppliers in wholesale supplied in organic cotton made from factory in karur in India. 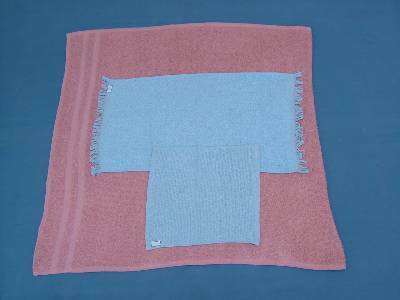 Wholesale organic kitchen linen sets made in yarn dyed fabric from our factories in erode in karur in India. 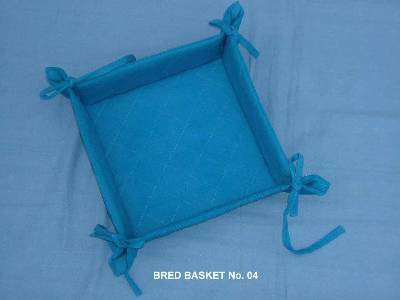 Kitchen linens coordinates wholesale suppliers, manufactured using plain dyed fabric from our factories in karur in India. 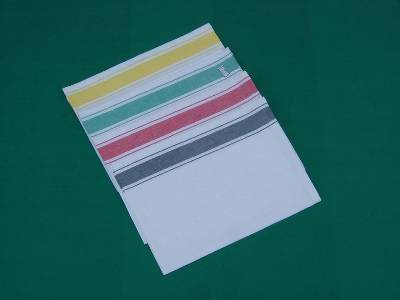 Manufacturers suppliers of kitchen tea dish towels and kitchen coordinates using organic cotton fabric from our factories in Karur in India. 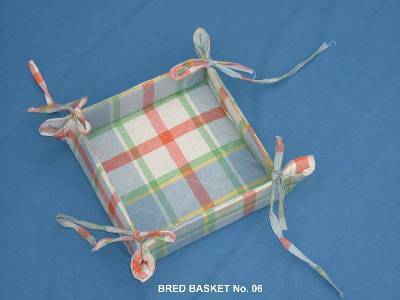 Wholesale kitchen linens coordinates manufactured along with kitchen towels for our international customers. 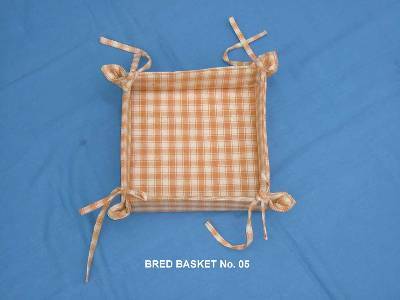 Organic cotton yarn dyed kitchen towels, tea dish manufactured supplied in wholesale from our factories in karur in India. Kitchen linen coordinates with kitchen towels made in our factories in wholesale based in karur in India. Manufacturers of kitchen towels and kitchen coordinates supplied in yarn dyed organic cotton fabric from our factories in karur in India. 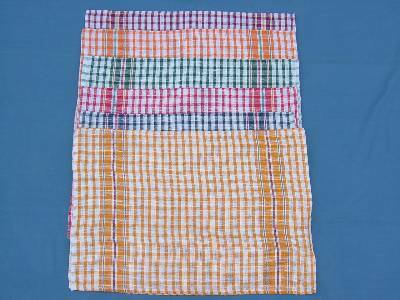 Kitchen towel sets manufactured supplied in wholesale using dyed fabric in our factory in karur in India.